When it comes to designing a building, the final finishing touch that gives it a polished and smart appearance is the type of facade systems that is chosen. The structure of the building has its role, but the facade is the decoration which gives life to the building and is the prime ethical component which adds that charm. This is why you should not rush the decision making process. Some designers have their pre-determined facade decided for all projects they work on and are fairly inflexible when it comes to changing things up. It is important that designers think about a horses for courses scenario. Certain types of facade will suit certain types of buildings, while some facades will look absolutely disastrous on them. This is why you need to keep in mind a few rudimentary variables and remarks when conducting the selection process. Don’t be stood in the same old rigid thought process project after project. Instead, get your creative juices flowing. This is highly likely the reason why you got into design in the first place, you enjoyed the creative and imagination aspect of the design process and see the image in your head come to life in front of your eyes. 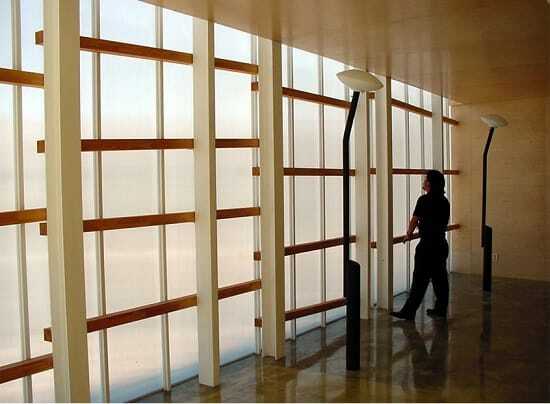 As a designer, you will be well aware of the importance of natural light. The pattern of light is hugely important when it comes to the facade of a building. You need to be aware at what sort of angles the sunlight will be hitting the building at different times of the day and adjust for that. By factoring this into your calculations, you will also be able to instantly improve the interior quality when it comes to natural light. When it comes to choosing a facade, don’t just go for the one that is currently in trend just for the sake of it. Make sure that you take your time fitting the style of the building with the right facade. You don’t want one aspect of the building spoiling everything else. You also want to ensure that the type of facade you are using is appropriate for the climate in the region. If the building is located in a poorer climate where there’s a lot of rain and wind, there will be different requirements compared to if it was a sunnier climate. Whatever your needs are when it comes to facade systems, Danpal can cater for them. It doesn’t matter what sort of structure you are building, the right design is out there for you. Transparent facades are really the going trend these days. 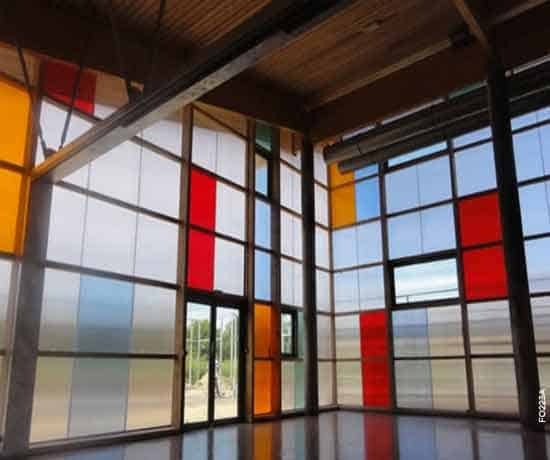 The Danpal framed facade is one of the most popular options being used as it offers great weather protection, has high impact resistance and is transparent. All of these systems allow for a great transfer of light and also have optimal thermal dynamics.